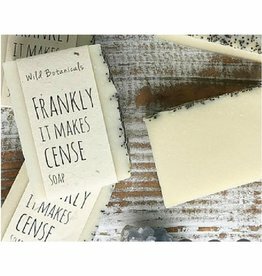 Frankincense soap, 4oz bar wrapped in Wildflower Seed Paper. 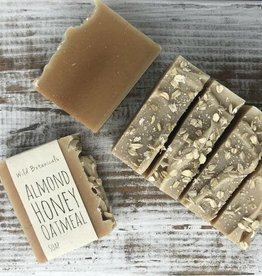 Almond Honey Oatmeal Soap is scented with almond essential oil and and infused with honey and oatmeal. Cold Sores are everyones nightmare. Thank goodness for nature. Amazing botanical ingredients will tackle this annoyance. 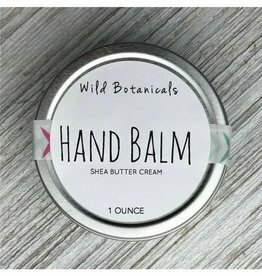 This balm is vegan. It is formulated it to help with dry skin. These ingredients are attributing to cell regeneration and smoothing of over all skin appearance. 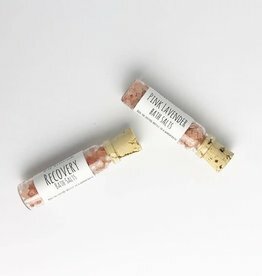 This unique blend of salts and essential oils are made to help relieve muscle aches and pains, also help cold and flu symptoms. 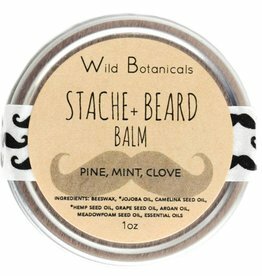 Wild Botanicals Beard Balm is formulated with specific oils to moisturize and condition the beard hair and facial skin. 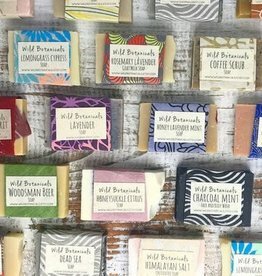 The handmade natural mini soaps. 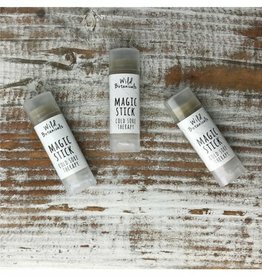 Perfect for travel or a small gift or for samples smelling. 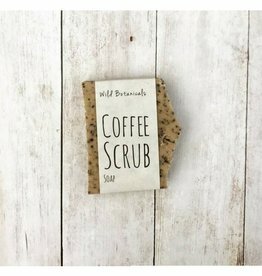 This soap is infused with coffee grounds and pumice. This soap is a great exfoliator. It is wrapped in Wildflower Seed Paper and packaged in a reusable muslin bag. Each bag is stamped with a Wild Botanicals Logo and dandelion flower. 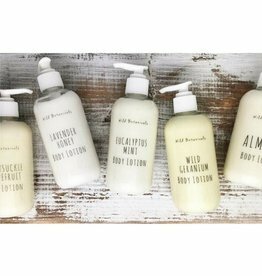 This lotion goes on creamy smooth and absorbs quickly. Your skin will be soft and smooth after one application. 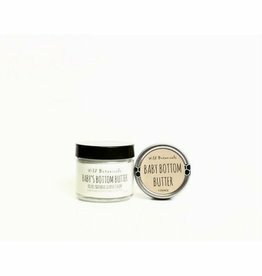 It also heals dry-rash skin over time with the kokum butter, avocado, and apricot oil combination. 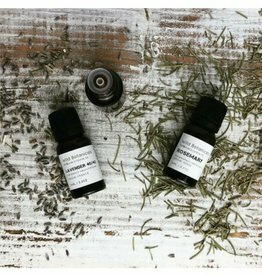 Each bottle is 100% pure essential oil, undiluted and unfiltered. 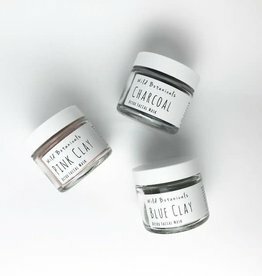 Wild Botanicals Detox Face Masks are a great way to tone, rejuvenate, detoxify, and replenish nutrients in your skin. 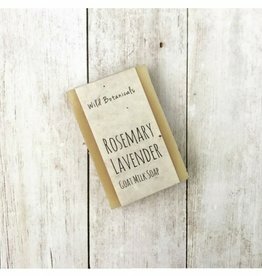 4oz bar Rosemary Lavender Goat Milk Soap wrapped in Wildflower Seed Paper. 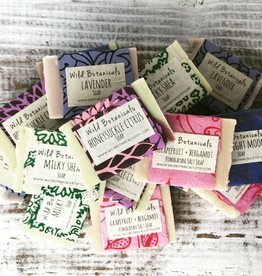 The handmade natural mini soap. 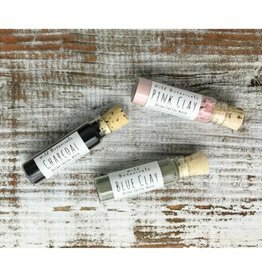 Perfect for travel or a small gift or for samples smelling. 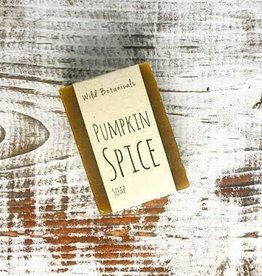 This Pumpkin Spice Soap smells so good. 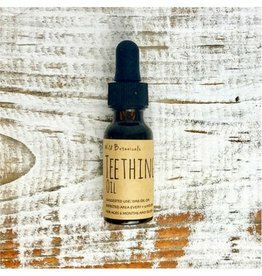 It is infused with pumpkin puree, shea butter,åÊandåÊessential oil spice blend. 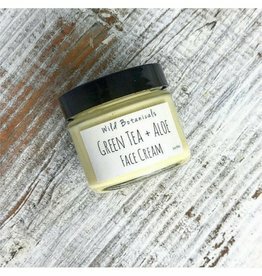 This balm is vegan. 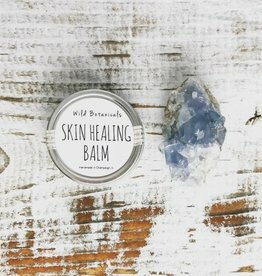 It is formulated it to help with scar tissue healing and excessive dry skin. 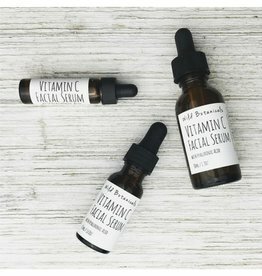 These ingredients are attributing to cell regeneration, sun protection, and smoothing of over all skin appearance.